Drop me a line if there is something you want to know about guitar pedals! Wah before or after fuzz - where to put your wah. 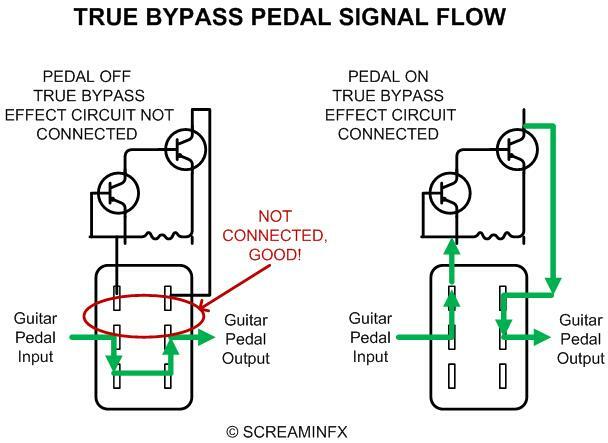 Learn why true bypass enables you to control your tone. This is an in detail description of what true bypass is. Some pedals still change your tone even when they are OFF! True bypass removes this problem. 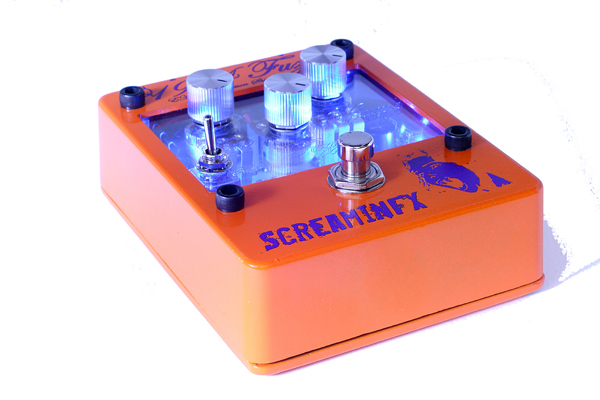 Read this article to help determine the best fuzz pedal for you. 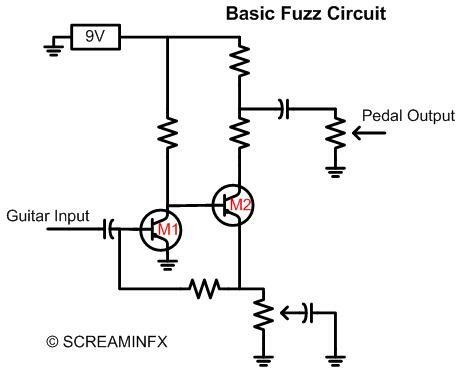 This is an in detail article all about the differences between germanium fuzz and silicon fuzz pedals. It has some historical information on transistors and explains why some people say silicon fuzz pedals sound harsher. 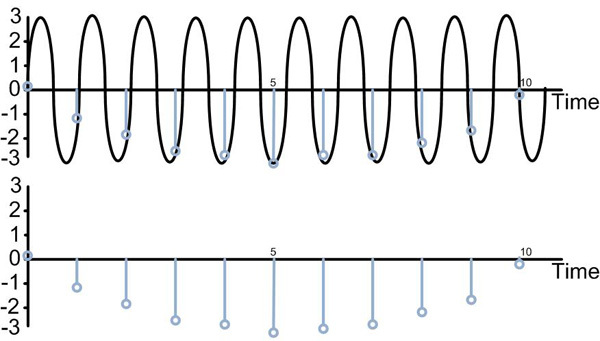 This one is all about why and when you would want to use a guitar buffer to improve your tone. 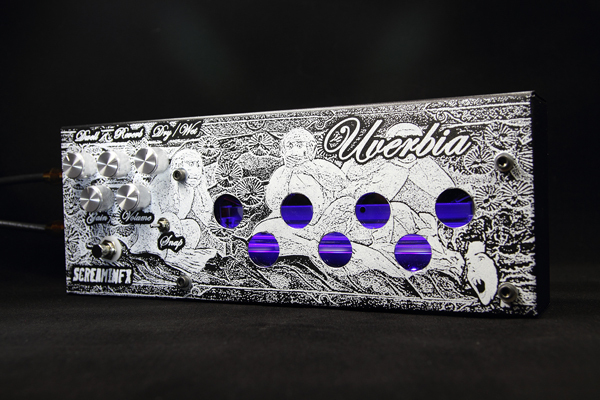 Check it out here: Why should I use a guitar buffer pedal. This one has some math in there to learn to calculate input impedance. In this article, I explain the difference between analog and digital in some gory detail. Check it out here: Whats the difference between analog and digital guitar pedals? Its in some pretty good detail so be ready. More Coming Soon: There is a bunch of articles that I have been writing about different aspects of guitar pedals. I will have them into HTML as soon as possible so please check back! 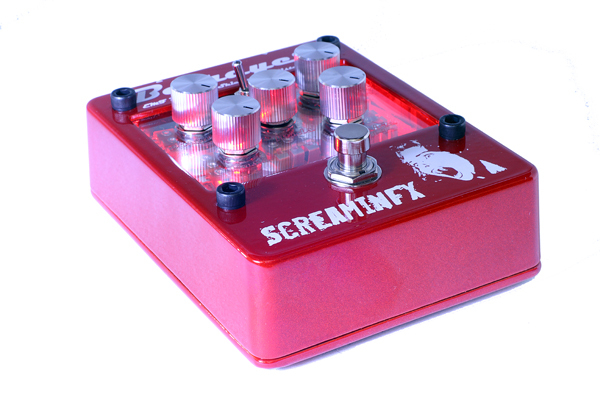 Wah before or after a fuzz pedal?